See more: Is 'Red Wine with Meat, White with Fish' Still the Rule? 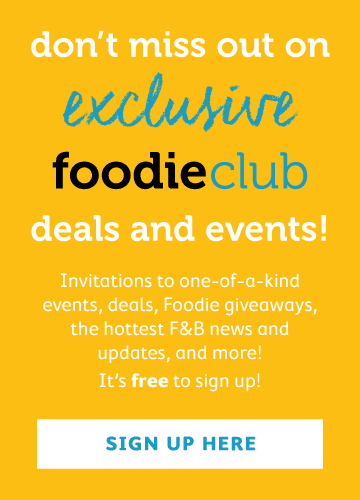 Rewriting Wine 101 is a fortnightly Foodie article where we take wine knowledge one step beyond the basics with Tersina, explaining wine in a no-nonsense way and getting rid of the barriers that make wine consumption at times divisive. This week's bottom line: Most French wines only mention the region’s name but not the grape varieties on the label, which is why an Australian 'merlot' is so much more familiar to modern consumers. The most underrated French region in Hong Kong is the Loire Valley, which is a shame because its wines are particularly suitable for Hong Kong's hot summers. Pouilly-Fumé (sauvignon blanc) and Sancerre (sauvignon blanc for white and pinot noir for red) are more well-known but not the rest. 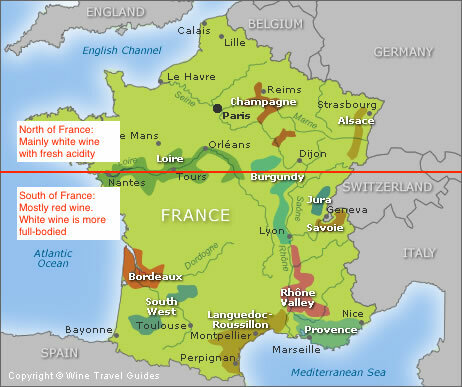 France is probably the best-known wine-producing country amongst most consumers. The country is divided into several hundred geographical wine regions, called Appellation d’Origine Contrôlée (AC or AOC), or Appellation d’Origine Protégée under EU (APO); and Vin de Pays (VdP), or Indication Géographique Protégée (PGI). AOC has more stringent rules controlling both viticulture and winemaking, including the grape varieties permitted within that region, while VdP's rules are more relaxed. Because of different climates and different permitted grapes in each region, the style of wine from the regions also vary. Why does French wine appear so complicated? 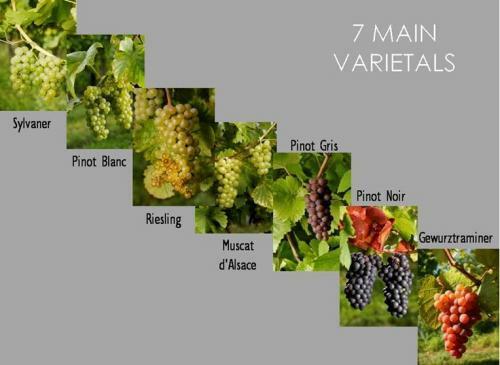 Most French wines only mention the region’s name but not the grape varieties on the label because it is assumed that consumers should know the style depending on which region is being featured. This confused consumers for a long time and might be one of the reasons New World wine, led by Australia, where the grape varieties were stated on the labels, took off quickly in the UK. How does climate affect the taste of the wine? The climate in France ranges from cool in the north to warm in the south. Wines from the north are mostly white and tend to be fresher with a higher acidity and lower alcohol (12 - 12.5%). Typical examples are Champagne, the Loire Valley and Chablis in northern Burgundy and Alsace. As we move south, white wine becomes fuller-bodied and there is also more red wine produced. Burgundy white wine have higher alcohol and fruitier aromas than the lighter style Chablis, both made from 100% chardonnay. Similarly, red wines from the middle part of France, such as Burgundy, Northern Rhone and Bordeaux are medium bodied with around 12.5 - 13.5% alcohol, whereas those from southern France are bigger with more intense fruits and an alcohol level often above 13.5%. What type of grapes make up a Bordeaux wine? Bordeaux, the most famous and largest wine region, has a mild climate. Its red wines must be based on five varieties (cabernet sauvignon, cabernet franc, merlot, petit verdot, malbec) and whites on two (sauvignon blanc, semillon). Other wine producing countries also make Bordeaux blends which means they use the same grape varieties as in Bordeaux. Bordeaux is a generic region and well over 80% of the wines are of average quality. What type of grapes make up a Burgundy wine? Burgundy, the talk of the French town at the moment, only makes wine from 100% chardonnay for white and 100% pinot noir for red. Unlike Bordeaux, the classification is based on vineyard sites, not domaines (equivalent to chateaux). The best sites are called grand crus, followed by premier crus. Burgundy produces less a third of the wine that Bordeaux does. What type of grapes make up wine from Alsace? Alsace is the region bordering Germany, and has both French and German influence because of the Franco-German wars. 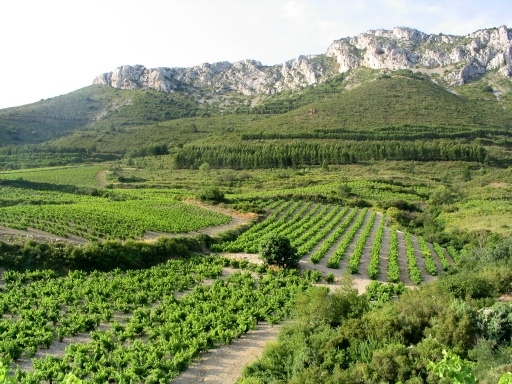 Vineyard sites with special attributes are classified as grand crus. The region is famous for aromatic white wines such as riesling, pinot gris and gewürztraminer, and only produces one red, the pinot noir. Which French wines should we be drinking in Hong Kong? The most unappreciated French region in our city is the Loire Valley, which is a shame, because its wines are particularly suitable for the hot summers of Hong Kong. Pouilly-Fumé (sauvignon blanc) and Sancerre (sauvignon blanc for white and pinot noir for red) are more well-known then the rest. 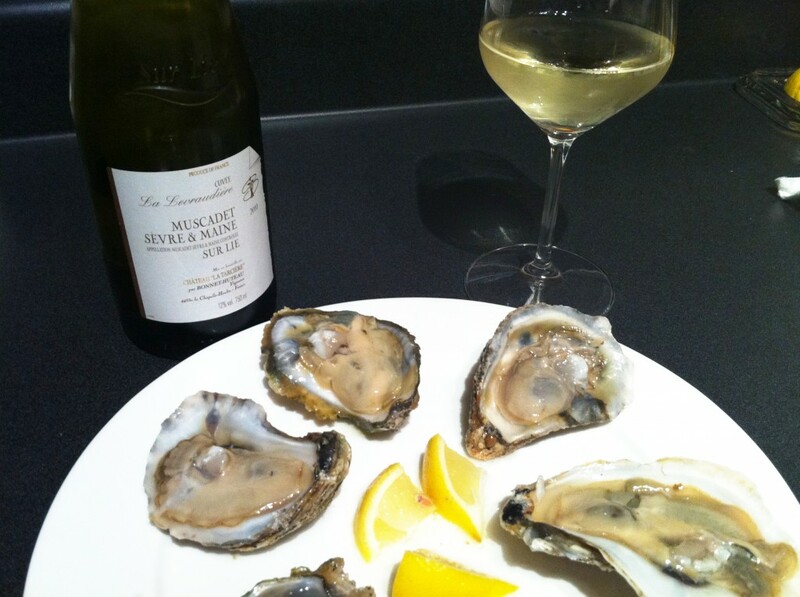 Try the Muscadet when you have a chance. It is light-bodied, crisp with marine freshness that is perfect with al fresco seafood lunch – think weekend lunches on Lamma Island and in Sai Kung! Most of us drink Bordeaux or Burgundy reds simply because these are the most well known of all the regions. As great of wines as they might be, I think it’s a tad boring to drink only these two wines. Go explore other French wine regions and you’ll be surprised by the many styles that the country offers.